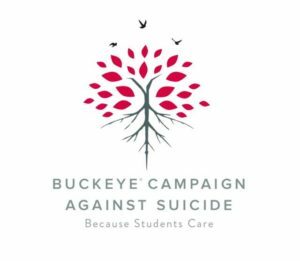 The Buckeye Campaign Against Suicide (BCAS) is a student organization that was formed to educate the campus about mental health issues, the signs of suicide and how to prevent it. BCAS hosts RUOK? Day, an OSU Signature Event that brings together over a thousand individuals to learn about mental health and suicide prevention. BCAS also hosts a Survivor’s Day Luminary to support those who have lost a loved one to suicide. This group encompasses a diverse community committed to erasing the stigma surrounding suicide prevention and mental health. We are an open group where everyone is always welcome, and we aim to start the conversation that most people are afraid to have. BCAS has meetings every Tuesday from 6:30-7:30pm in the Enarson Classroom Building room 230. If you have any questions, email bcasosu@gmail.com. 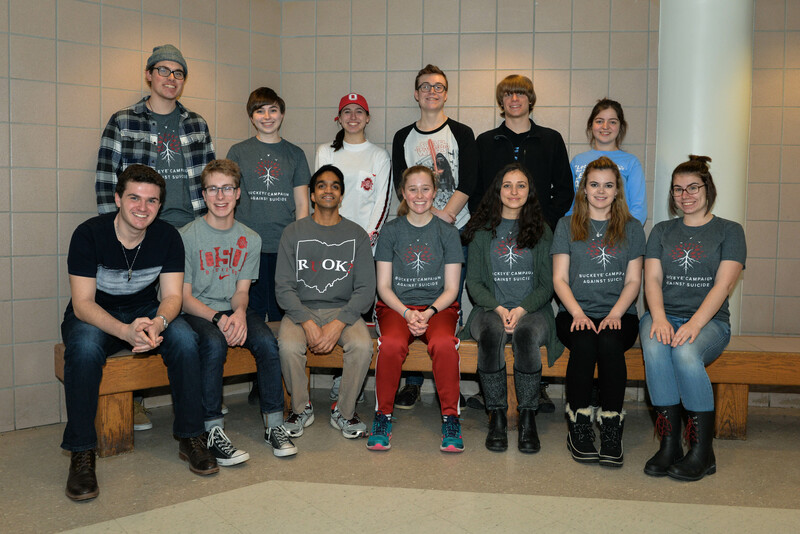 Visit the BCAS website at http://org.osu.edu/bcasosu/ for more information. 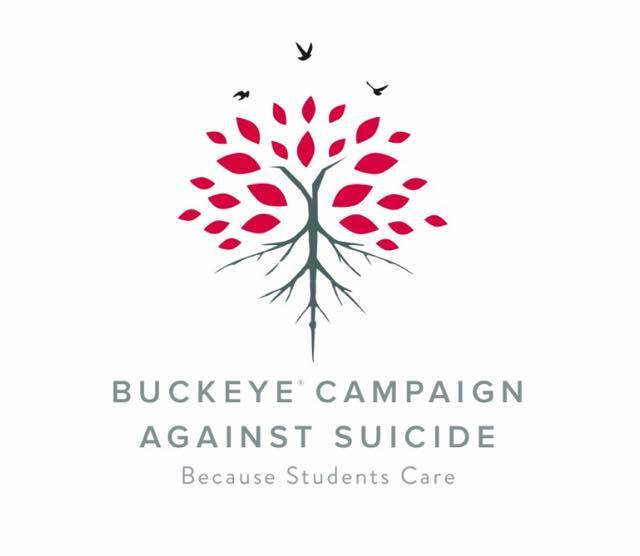 Join the BCAS Suicide Prevention movement, because Buckeyes care.